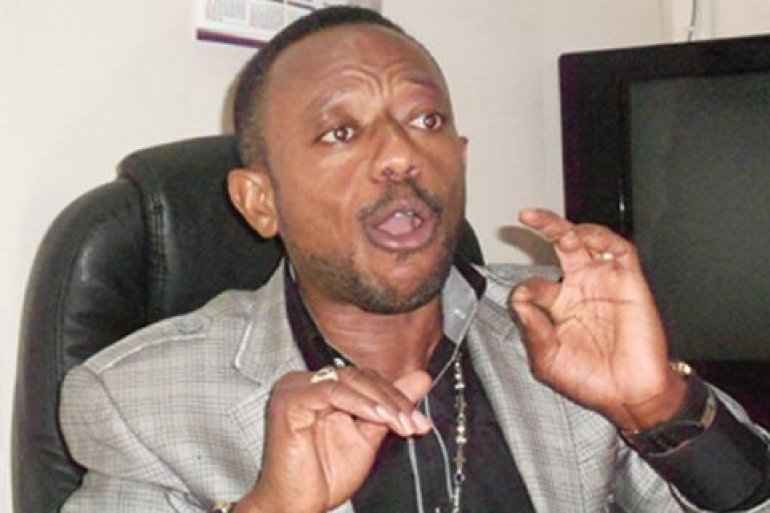 Rev Dr Isaac Owusu Bempah, head pastor of Glorious Word Empowerment Ministry International has replied what he said were insults ‘rained’ on him by Bishop Daniel Obinim, head pastor of Gods Way international Church. n a response on Accra-based Okay FM on Tuesday, Rev Bempah alleged that Obinim was ordained by a fetish priest, Okomfuor Yaw Appiah in Kumasi. He said Obinim grew up at Akwatia Line in Kumasi and that his other name is Kwadwo Edem. Click 'Show Video' to listen to the audio.